RuneScape Mobile begins its Members Beta on Android today. 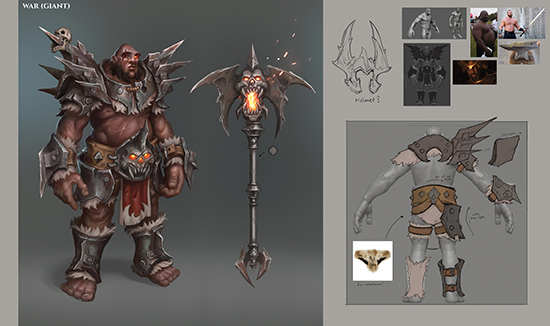 New RuneScape event launches and brings the Four Riders of the Apocalypse to Gielinor. Old School RuneScape to poll the elven city of Prifddinas and a Zeah expansion. World premiere of ‘RuneScape Live’ performed by The Royal Philharmonic Concert Orchestra. Access to RuneScape Mobile’s new Members Beta is being made available from today, Jagex has announced. This limited Beta marks the next step in bringing RuneScape to mobile devices, as the development team continues to work closely with the RuneScape community to deliver the optimum player experience over the coming months. Jagex made the announcement at RuneFest, its biggest ever player convention, held this past weekend at Farnborough International Exhibition and Conference Centre. RuneScape Mobile, which on full release will be available on both iOS and Android devices for free-to-play and subscribing players, features full, cross-platform interoperability with PC platforms, allowing for adventures to continue while on the sofa or on the move. The milestone announcement follows hot on the heels of Old School RuneScape Mobile, which has been enjoying a successful Members Beta over the summer, and is scheduled to launch on mobile devices on 30th October. RuneScape: new World Event launches today, ‘Mining and Smithing’ rework incoming. 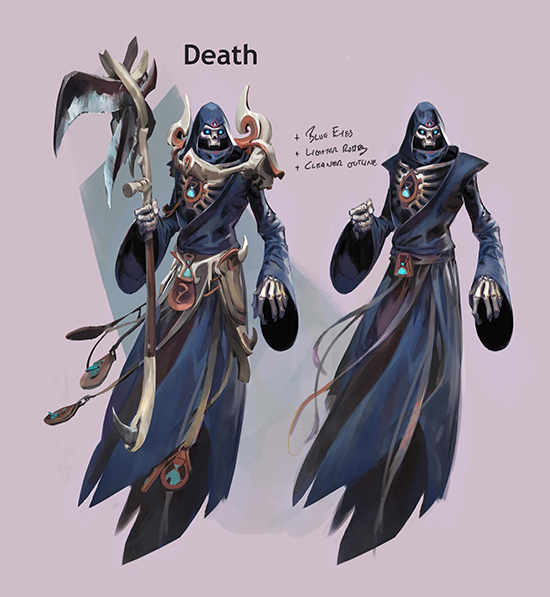 The RuneScape team announced that ‘Till Death Do Us Part’, an all-new World Event in RuneScape and the first since 2016, launches today. 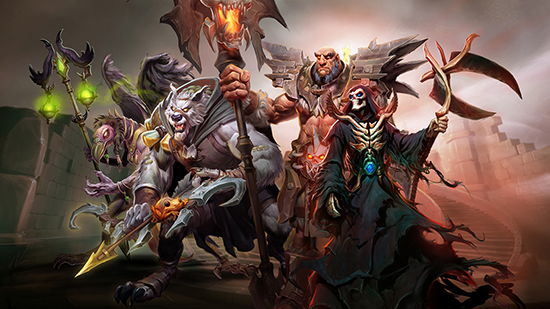 Taking place throughout October, the event sees the game’s version of the Four Riders of the Apocalypse emerge on Gielinor. 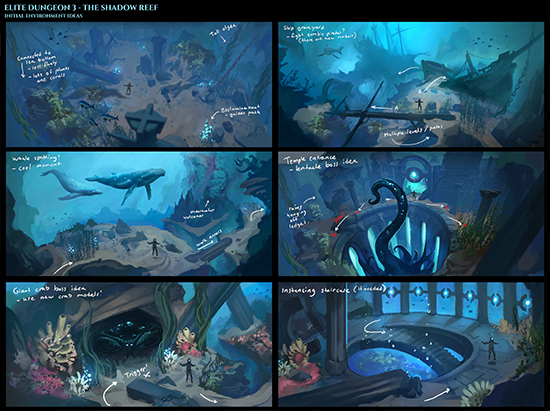 Additionally, the team introduced new quests and fan-voted content that will launch this winter, including the Mining and Smithing rework; the time-looping, investigative adventure ‘Needle Skips’; and the final part of the Elite Dungeons trilogy, a new boss encounter for hardy adventurers that sheds light on the mysterious Ambassador. Old School RuneScape: The Lost City of the Elves in 2019, and an expansion to Zeah announced. Headline announcements for Old School RuneScape saw the team confirm key content soon to be polled to players. 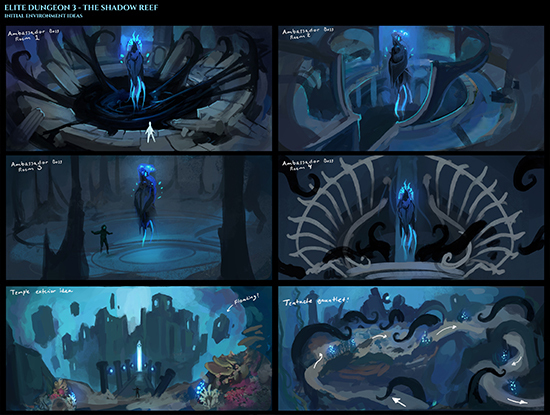 This includes the elven city of Prifddinas, which launched in RuneScape in 2014. If successfully polled, the city would be reinterpreted and introduced into the nostalgic iteration next year. 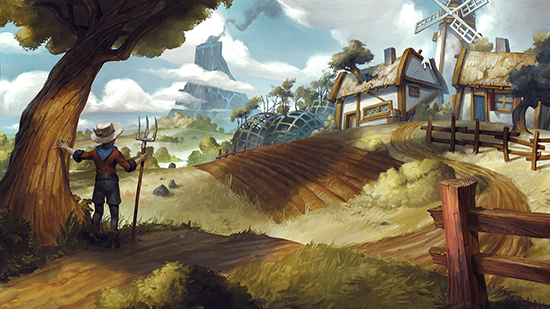 Entry to the city relies on the completion of a new Grandmaster quest, ‘Song of the Elves’ – which will conclude an Old School RuneScape questline for the first time since the game launched in 2013. Furthermore, players will be polled on an expansion of the Old School-exclusive continent of Zeah. If successful, the content would see its unexplored lands to the west uncovered and expanded in 2019 with the release of the Kebos Lowlands, and feature a raft of new adventures and activities for players to explore. RuneFest began courtesy of the Royal Philharmonic Concert Orchestra and the world premiere of RuneScape Live: Gielinor in Harmony, a musical extravaganza that took the audience on an orchestral and story-driven journey through the world of Gielinor. Featuring a brand-new storyline written by RuneScape’s narrative team, which saw a RuneScape and an Old School RuneScape player complete a quest in each other’s game world, Gielinor in Harmony set the tone for the revelries to continue. 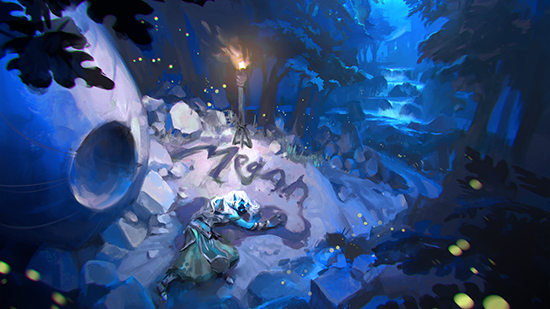 RuneFest itself presented thousands of players with an immersive festival experience set in Rellekka, the Viking-inspired northern lands of RuneScape. 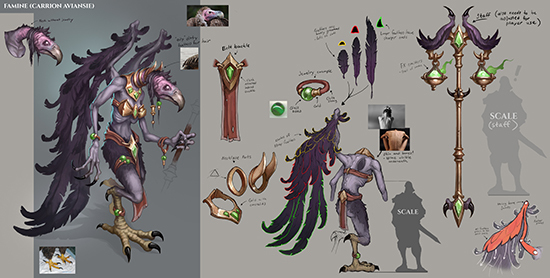 In addition to keynote reveals and announcements, players completed activities based on the game’s Fremmenik Trials, attended behind-the-scenes talks hosted by developers, and went hands-on with both RuneScape and Old School Mobile.